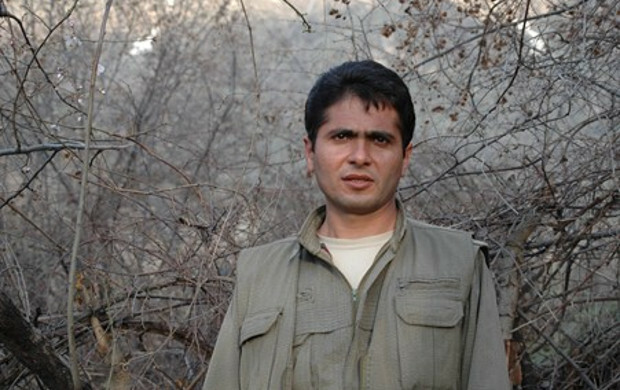 Looking at successive statements by Iranian authorities against the Kurdish political parties, PJAK responded to the allegations raised by the Iranian Revolutionary Guards. “Iran has always tried to show how domestic opposition is dependent on foreign countries.” said PJAK Assembly Member Amed Şaho. Majid Arjmandfar, the senior commander of the Revolutionary Guards, lately claimed that Saudi Arabia and USA is supporting PJAK to disrupt domestic tranquility in Iran. “It is true that the global powers are in conflict with each others, but the fact is that Iran is among the countries that seriously faces political, social and economic crisis and it can’t be responsive to the demands for freedom by the Iranian people. Iranian regime is trying to extend the duration of its chauvinist regime by fueling tensions and foreign intervention. Inside Iran this is done by the suppression of people seeking freedom and trying to terrorize democratic forces by the continuation of arrests, executions and torture of opponents.